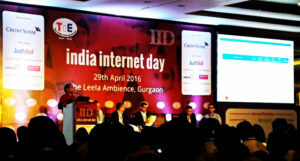 BluePi participated in #IndiaInternetDay, celebrated today. 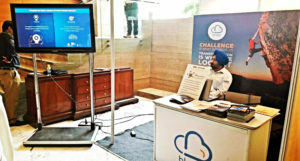 It is the most significant, exciting and contemporary event of Internet industry in South Asia that has brought together the entire gamut of stakeholders from the industry along with all those who are impacted by it. #iDay 2016 intents to provide entrepreneurs with a set of tools and perspectives to focus on the fundamentals, changing models of growth in Entrepreneur 2020, new efficient ways of marketing in the Mobile Marketing workshop, and bench-marking against successful scaled companies.